"The greatest mistake of a soul is non-recognition of its real self and can only be corrected by recognising itself", preached Lord Mahavir. Lord Mahavir's Janma Kalyanak is on the 17th of March, Param Pujya Bhaishree's swadhyay for the same will be on Tuesday the 16th of March. So let us come together to rejoice this momentous and pious occasion. On this day we celebrate the birth of the 24th Tirthanker Shree Mahavir Bhagwan (Mahavir Janma Kalyanak). The Kalpasutra text cites Kundagrama as the place where he was born. This site is believed by tradition to be near Vaishali, a great ancient town in the Gangetic plains. 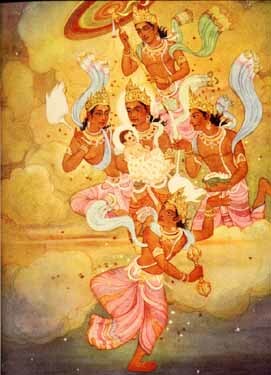 After Mahavir was born, the god Indra came from the heavens, anointed him, and performed his abhisheka (consecration) on Mount Meru. 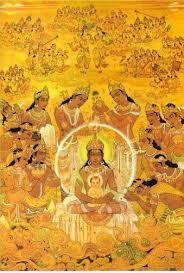 After he gained Kevalgnan, or supreme enlightenment Mahavir Bhagwan taught that the observance of the vows ahimsa (non-violence), Satya (truth), asteya (non-stealing), brahmacharya (chastity), and aparigraha (non-attachment) is necessary to spiritual liberation. He gave the principle of Anekantavada (plurality of view points), Syadvada and Nayavada. 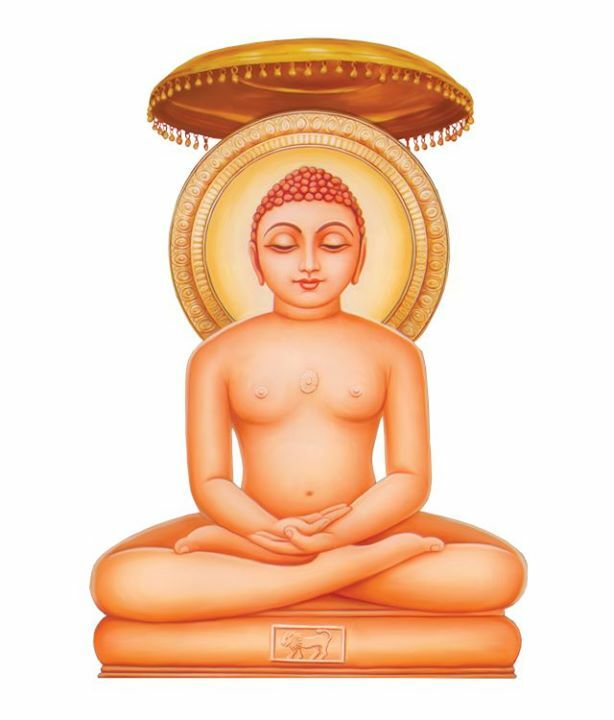 The teachings of Mahavir Bhagwan were compiled in the Jain Agams. The inner path of self-realisation that Bhagwan Mahavir practised, realised and taught, remains alive today in the hearts of enlightened teachers. They illuminate the path and help us: understand the essence of Mahavir's teachings and recognise the inner state of Bhagwan Mahavir, the supreme manifestation of the pure soul, our own true nature.